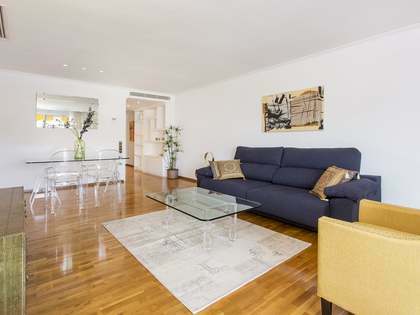 Lucas Fox offers an exclusive range of Sarrià real estate for sale and rent, including both houses and apartments, often with parking and breathtaking views over the city of Barcelona. 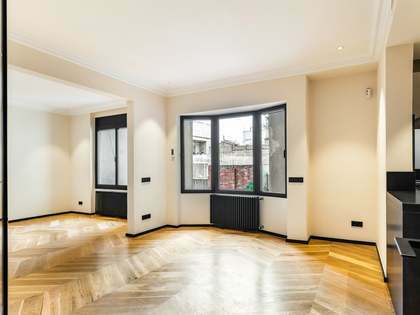 Sarrià properties for sale are spacious and ideal for families, often with extra space for a live-in nanny and extremely close to a wide range of international schools. 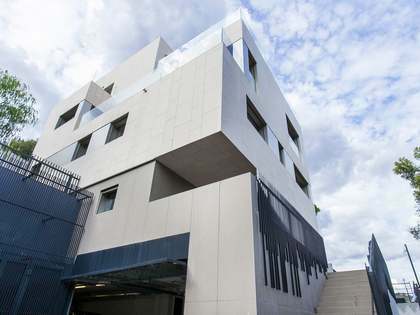 Barcelona international airport is only 15 minutes away and the city centre is also very easily accessible. 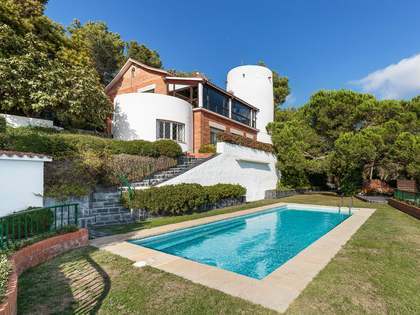 Sarrià was once the summer holiday destination of the bourgeoisie of Barcelona but it has now been integrated into the city and is one of Barcelona's most affluent neighbourhoods. The area has retained its charm with its narrow streets, low-rise buildings, old townhouses and traditional shops. 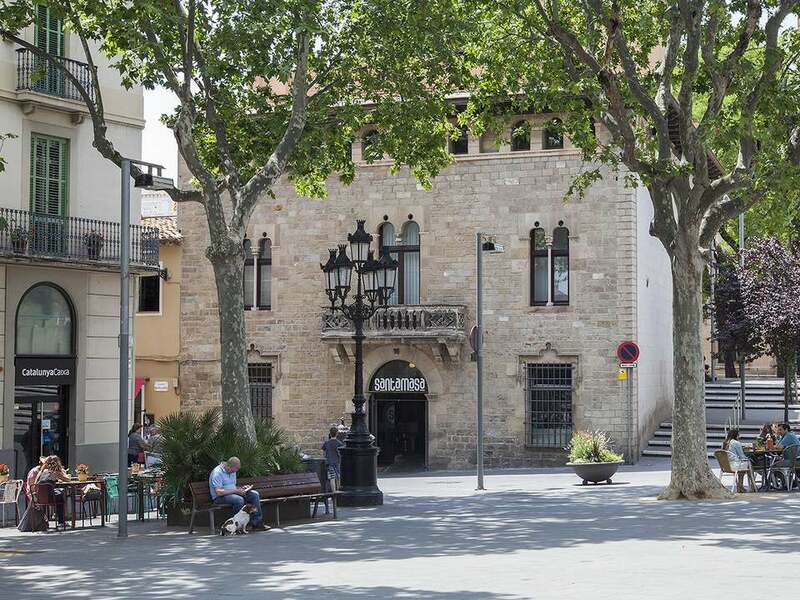 Most of its historic centre has remained intact and the main street of Major de Sarrià is mainly pedestrianised, creating a village atmosphere within the city. 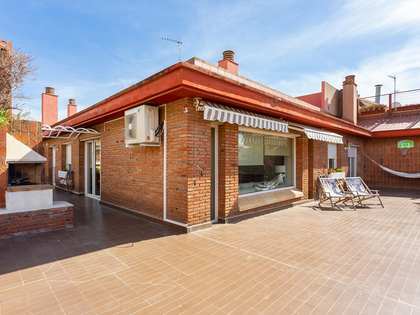 With unique, locally owned shops, restaurants and regular local markets selling regional produce from all over Spain, Sarrià is the perfect place to spend time relaxing with family and friends. There are also many parks and green spaces nearby, including the Gardens of Santa Amèlia and the Oreneta Park. 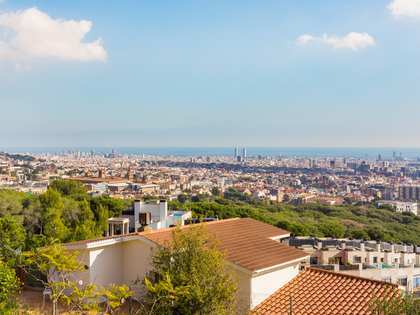 From Sarrià the amusement park at Tibidabo is easily accessible and the Collserola Natural Park is also very close, offering great walking and biking and amazing views over the city.